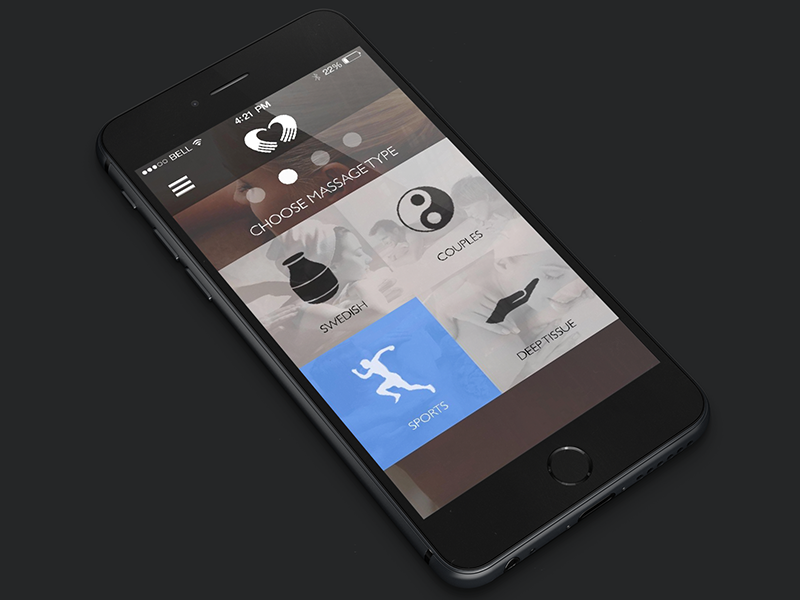 Living a Fit and Full Life: Soothe Massage-On-Demand App & Mobile Service Arrives in Dallas and Fort Worth! Soothe Massage-On-Demand App & Mobile Service Arrives in Dallas and Fort Worth! Use code LVN30 to recieve $30 off your first massage!